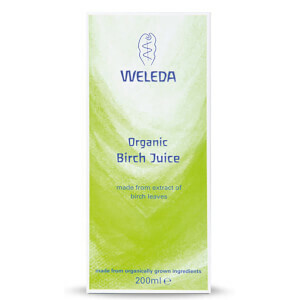 Detoxify your body with Organic Birch Juice from Weleda. The organic health supplements helps to improve the appearance of your skin, healthily and naturally. Made from organic silver birch ingredients, the Birch contains flavonoids, saponines and tannins, which protect the skin cells from damage by free-radicals and help support natural purification. 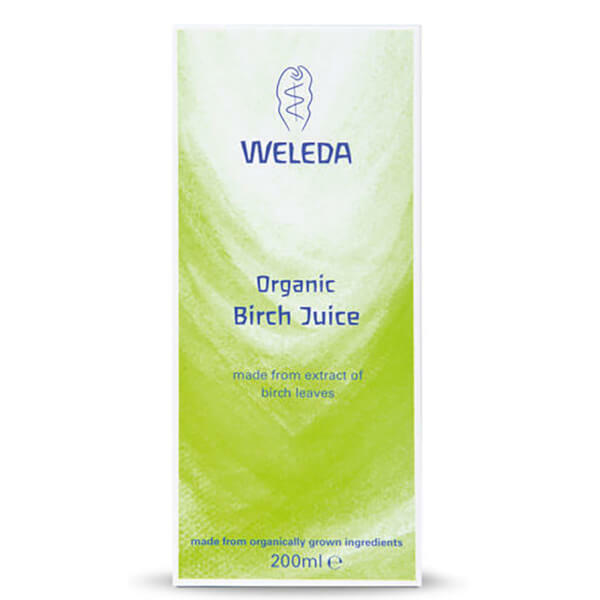 In Birch the flavonoids extracted encourage the flushing of toxins to restore skin radiance.